Our overnight emergency facility operates a 70-bed shelter open to men, women, and families with children experiencing homelessness. 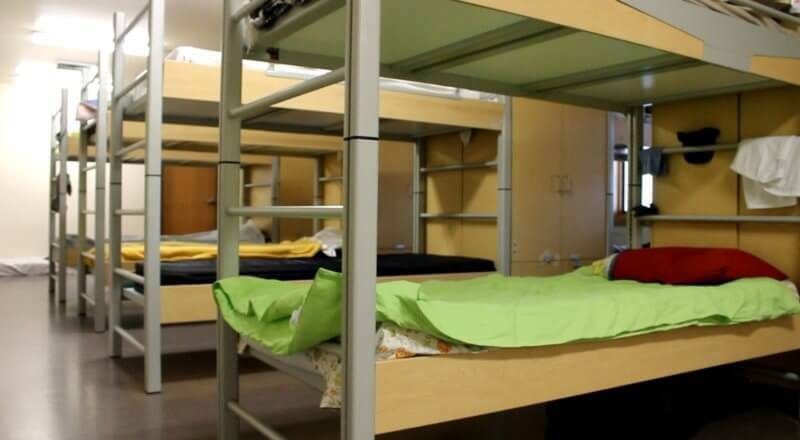 Men and women’s rooms are dormitory style with twin size beds. Six family rooms with personal bathrooms are available. Due to space limitations, some families may be asked to share rooms. Stays typically range from several days to a maximum of 45 days. 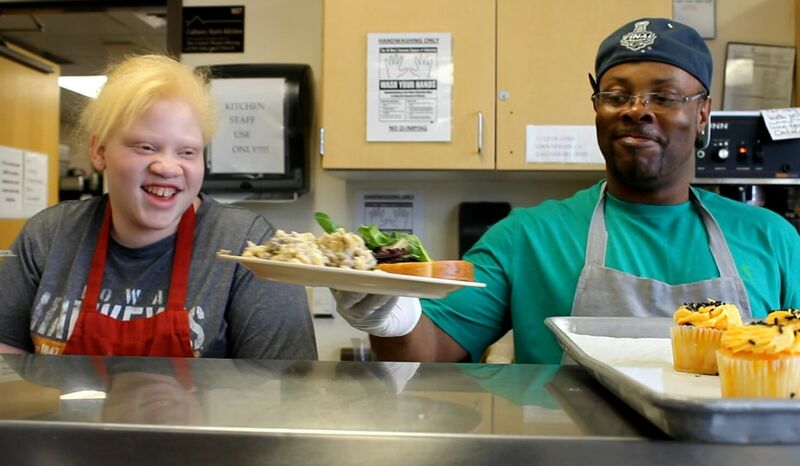 Shelter House provides cold breakfast and dinner meals to all residents during their stay. Packed lunches are available for employed residents by request. If you are seeking emergency shelter, call (319) 351-0326 or come to 429 Southgate in person to access the Coordinated Entry system. Staff will assess your options and let you know what is available. Questions about how to access emergency shelter services and programs? Visit our FAQ section. 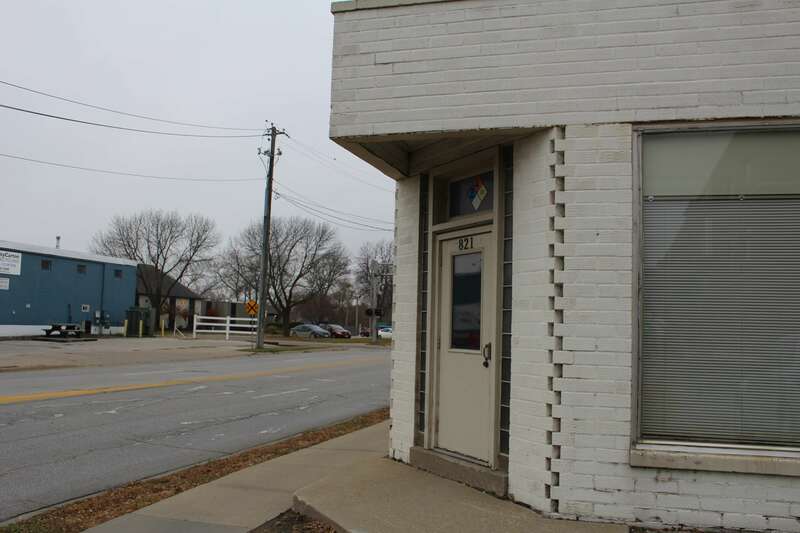 For those experiencing homelessness in Iowa, the change in weather can be life-threatening. As temperatures drop, people left with nowhere but the street to turn are at risk of developing hypothermia and frostbite—both can be permanently damaging to one’s health and can ultimately result in the loss of life. Since January 2015, Shelter House has opened a low-barrier Winter Emergency Shelter at a temporary location from December through March. This satellite facility is intended for individuals for whom homelessness has become a chronic condition. Barriers to entry such as sobriety, participation in programs, and other requirements are removed. With our expanded winter shelter capacity, individuals who would have otherwise been incarcerated or sleeping in encampments, parking ramps and hallways of apartment buildings are instead ensured a safe, warm place to sleep.